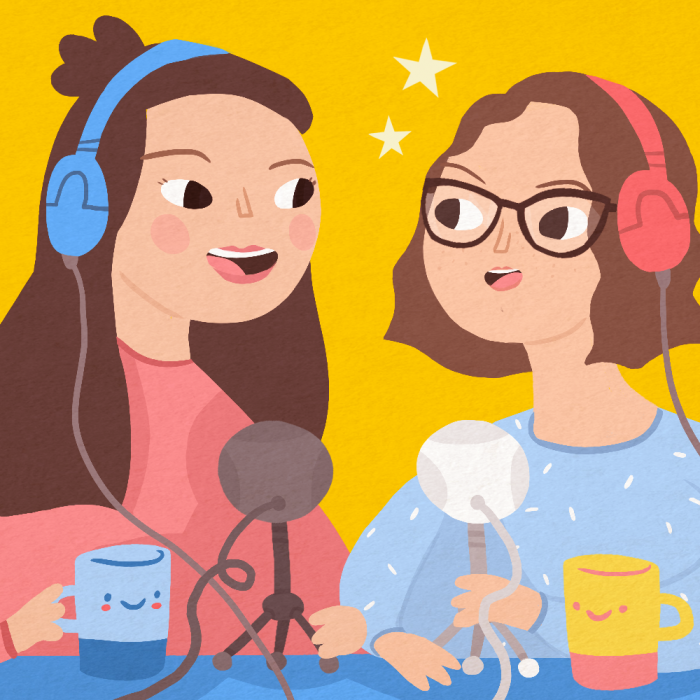 Mary and Sienna introduce themselves and offer a little insight into what you can expect to hear over the course of Season 1 of Make New Friends, as well as discuss why it's so dang difficult to make new friends! Meet the hosts of Make New Friends: Mary Akemon and Sienna Mooney, two spunky gals whose friendship was forged online only a few years ago via Ye Olde Google+ Hangout. Crazy, right? 2010 was a wild year. Mary’s passion lies with digital media while Sienna’s is centered around anything and everything creative (plus cats). What’s Make New Friends all about? When Sienna tweeted about wanting to make a blog or a podcast about friendship, Mary was eager to volunteer her services! Sharing a lot of similarities in terms of friendships and lives, Mary and Sienna are hoping to make new friends through the podcast with interviews or through creating a community via the podcast. Friendship is something that evolves throughout all areas of life, and while a large chunk of the friends we make can often take place during childhood, Mary and Sienna are interested in keeping the podcast more focused on young adult and adult friendships. Over the course of Season 1, Mary and Sienna hope to ask some of the bigger questions such as: can pets be friends? What happens if a friend ghosts you? How can you tell if someone’s your BFF? Each episode is going to be packed with person experiences but also tons of research and a look at some of the science behind why friendship is so difficult and yet so rewarding. In addition to this, Mary and Sienna hope to share listener stories, questions, and advice in future episodes! Why is it easier said than done? Social network changes and life events across the life span: a meta-analysis. Wrzus C1, Hänel M, Wagner J, Neyer FJ. Why You Might Find It Harder To Make Friends. Denise Cummins, Ph.D.